IF based Calculated Columns in Power BI or Power Pivot with 2 different data types is not allowed. 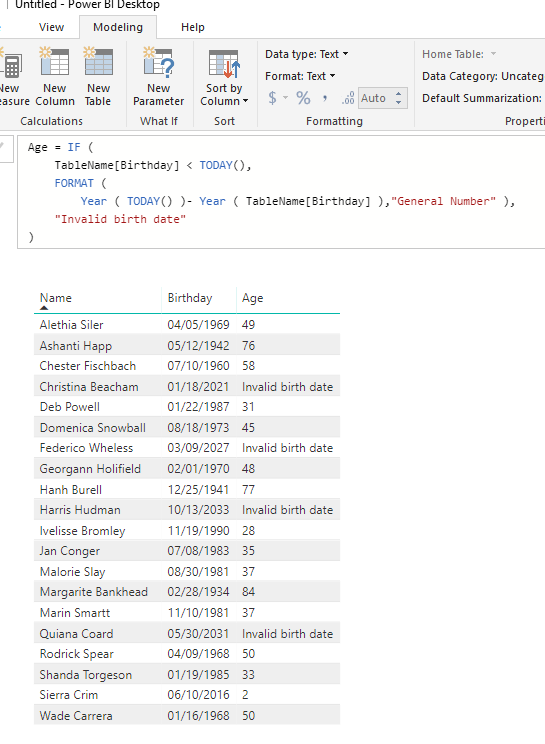 Format one data type as needed using FORMAT() function. ‹ PreviousCreating an e-book. Part 3.